Twenty-seven years after a clown carrying flowers and two balloons shot a woman to death at her front door, Florida authorities announced an arrest in one of the more bizarre cold case investigations in a state known for bizarre crimes. 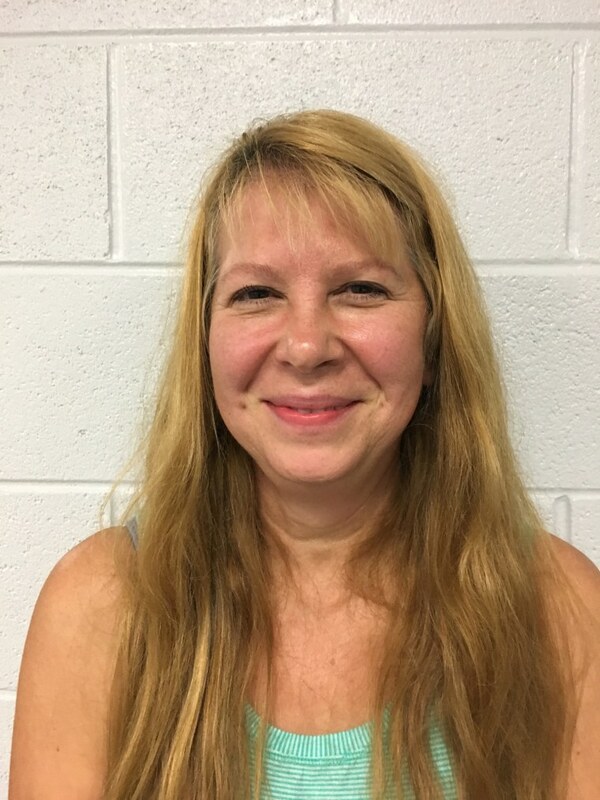 Sheila Keen Warren, 54, was arrested without incident in Washington County, Virginia, on a charge of first-degree murder with use of a firearm in the killing of Marlene Warren, 40 — her current husband's previous wife — in 1990, officials said Tuesday. "Any murder's horrific. It doesn't matter whether you're wearing a clown costume or not," Palm Beach County sheriff's Sgt. Richard McAfee said at a news conference Tuesday. "Taking another person's life is a horrific incident," McAfee said. "It just took us 27 years to bring closure to the victim's family. Murder cases never go away." The Washington County Sheriff's Office said Warren was arrested in Abingdon, Virginia, about 5 miles from the Tennessee state line. Warren was arraigned Wednesday morning in Washington County General District Court and waived extradition, officials said. She was set to be moved to Florida from the Southwest Virginia Regional Jail. Warren had been a suspect in the murder almost from the beginning, but prosecutors never had enough evidence to charge her until new technology allowed them to retest DNA evidence after the cold case was reopened in 2014. Marlene Warren was shot in the face when she answered the front door of her home in Wellington, near West Palm Beach, and was confronted by a brown-eyed woman carrying balloons and wearing a clown costume and an orange clown wig on May 26, 1990, authorities said. One of the balloons said "You're the greatest!" and the other had Snow White painted on it, according to news coverage at the time. "This is the strangest thing I've seen in all my 19 years in law enforcement," Bob Ferrell, then a spokesman for the Palm Beach County sheriff's office, told the Fort Lauderdale Sun-Sentinel newspaper the day after the murder. "She went to the door, and there was somebody wearing a clown suit and a clown mask," Ferrell said. "As she went to take the flowers and balloons, the clown shot her. As far as I know, nothing was said." Initially, suspicion quickly focused on Michael Warren, the victim's husband, as friends and family said the couple was having marital problems. 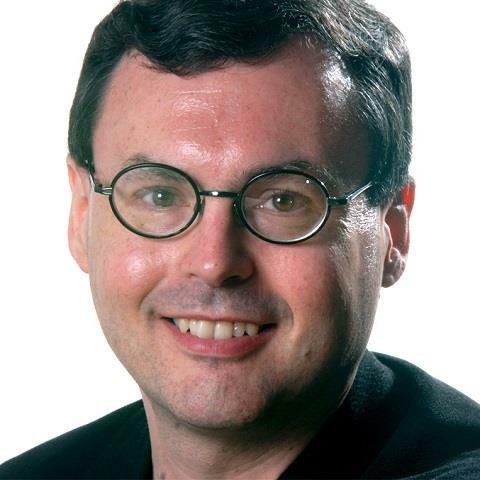 Then the murder investigation led police to unrelated evidence of wrongdoing at Michael Warren's car rental agency, and in 1992 he was sentenced to prison on 43 counts of odometer tampering, grand theft and racketeering, The Palm Beach Post reported at the time. Michael Warren served three years in prison, and, in 1997, he vanished. But he re-emerged in 2002, marrying Sheila Keen — the same Sheila Keen Warren who's now charged with his ex-wife's murder. Sheila had worked for Michael repossessing cars. Washington County Sheriff Fred Newman said Michael Warren was present when his wife was arrested, but he would give no further details. "Thousands of man-hours have been put in in the last 27 years," Newman said. "We're more than glad to be able to help to bring this to a successful conclusion." Detectives said they were told as early as four months after the murder that Michael and Sheila had been having an affair and that Warren had paid rent for Keen's apartment after she separated from her first husband. Little information about the couple's recent lives was immediately available, but the Palm Beach County Sheriff's Office said Michael and Sheila Warren were running a restaurant in Tennessee when authorities arrived to arrest her. No restaurant could be found in either Warren's name in Virginia or Tennessee business registries.